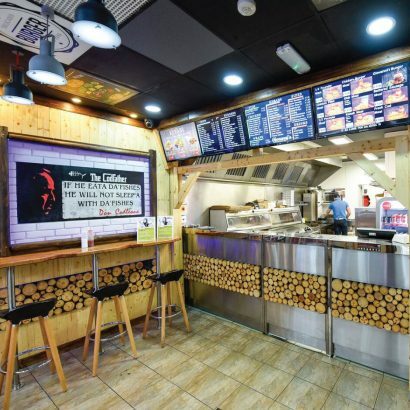 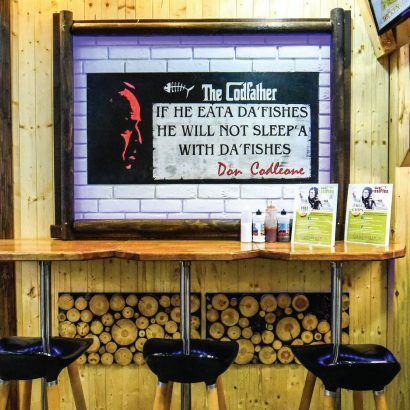 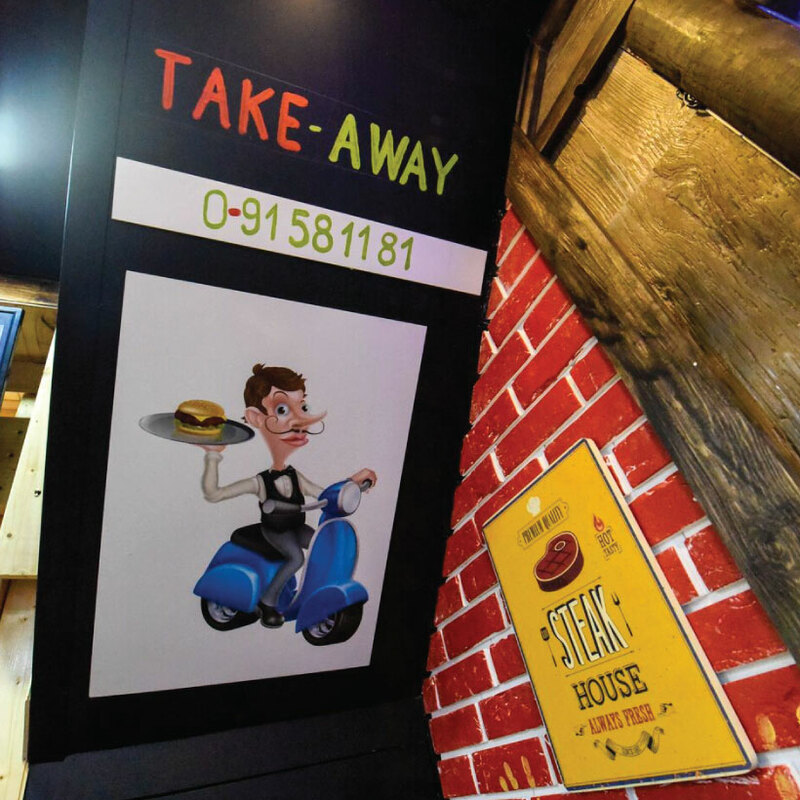 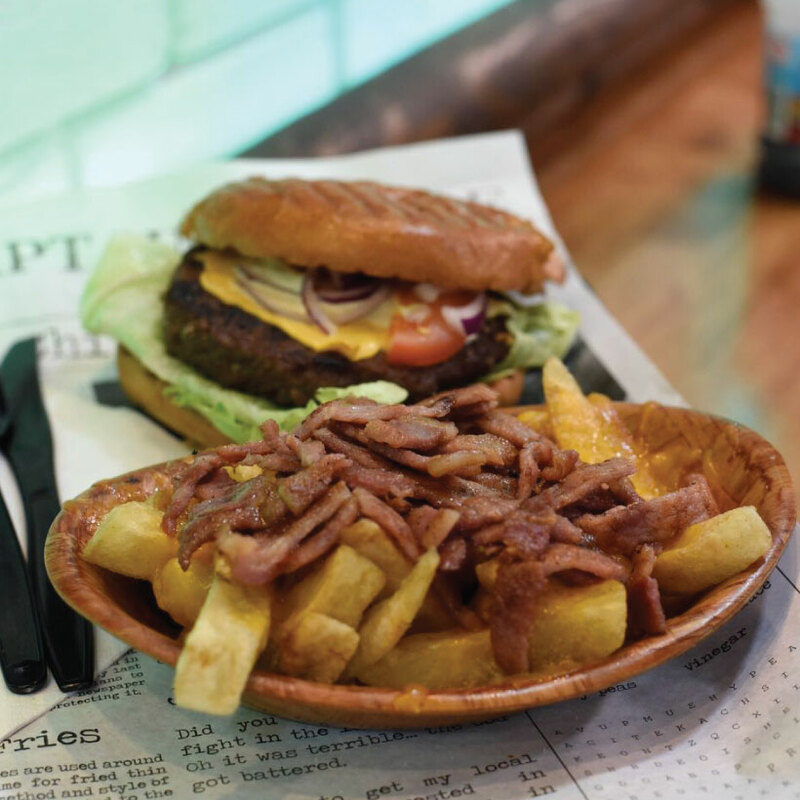 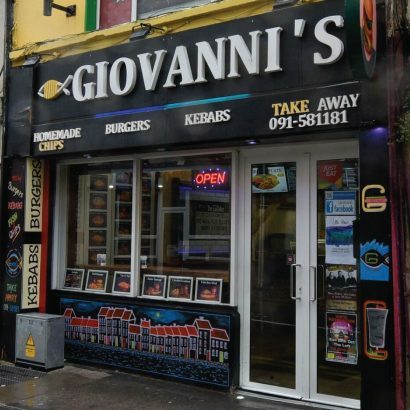 This late-night takeaway in Galway’s Westend does it all, from Italian to fish and chips and Turkish kebabs, usually with some great music in the background to keep your night going! 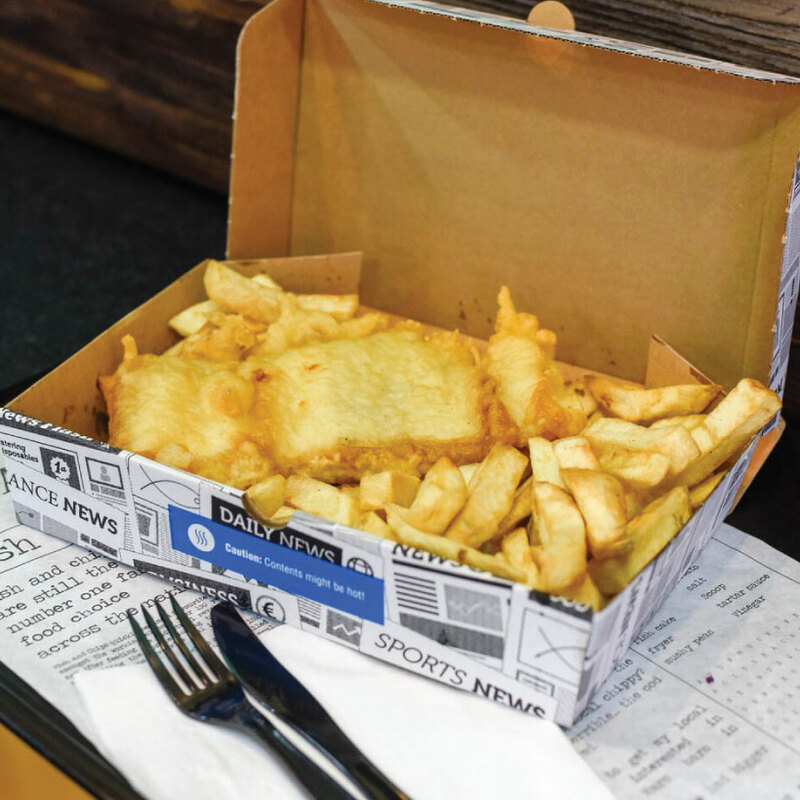 Their traditional fish and chips, served up right in newspaper, is a big favourite. 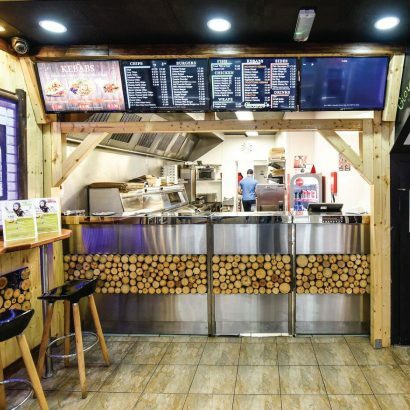 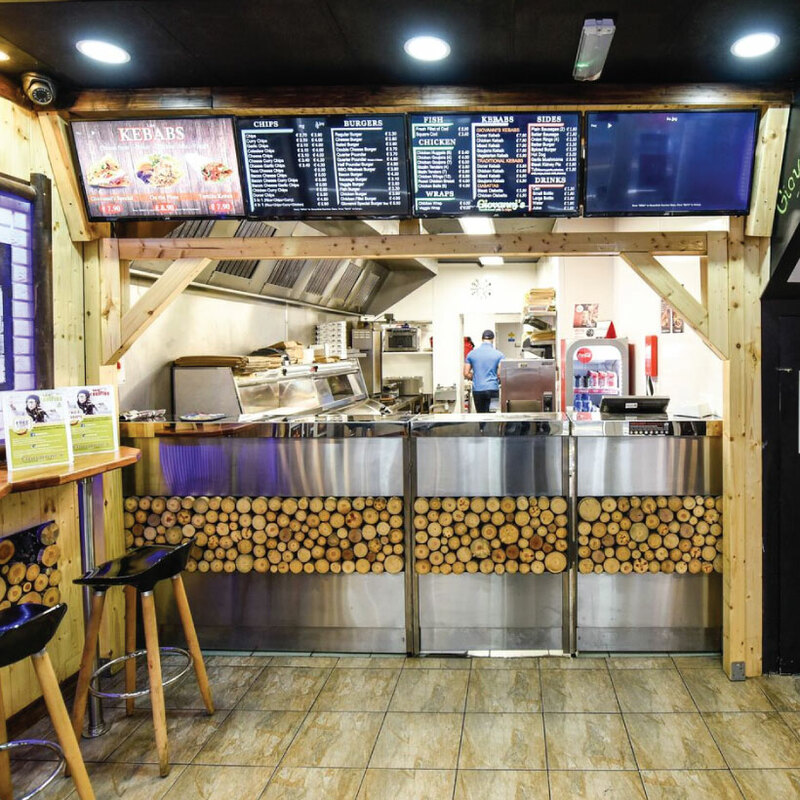 They also serve a range of great Turkish kebabs: Doner, goujon, vegetarian, and mixed kebabs, served traditionally or in Giovanni’s homemade bread with salads. 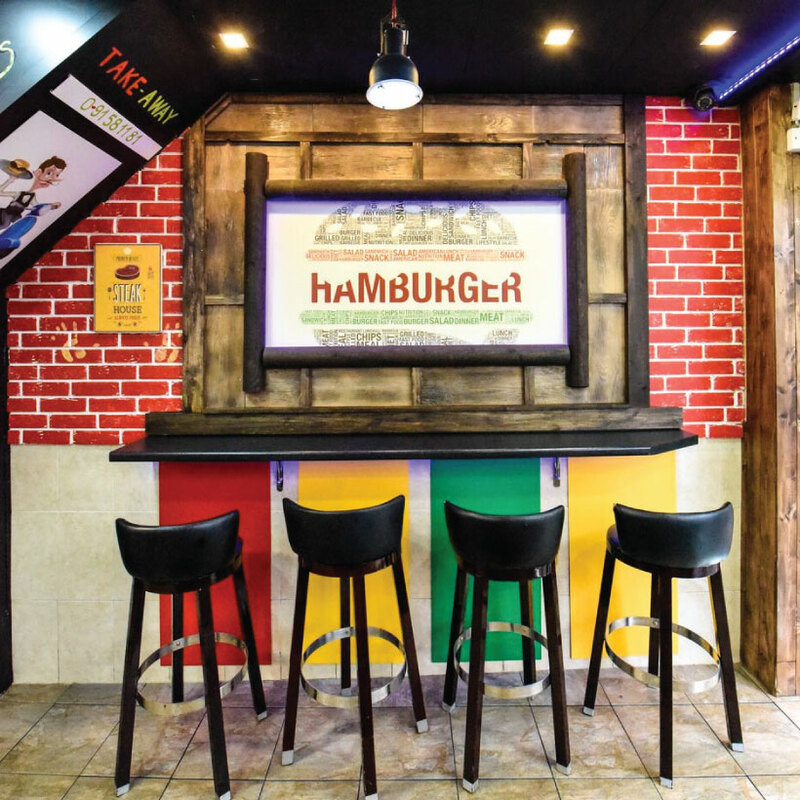 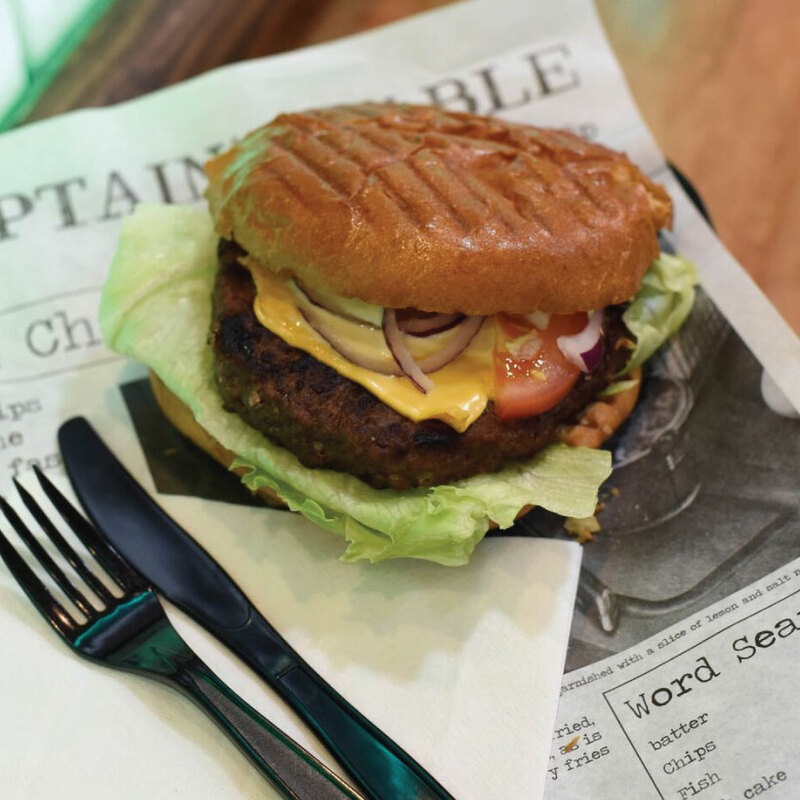 They serve plenty of burgers, too, from rib steak burgers to chicken burgers. 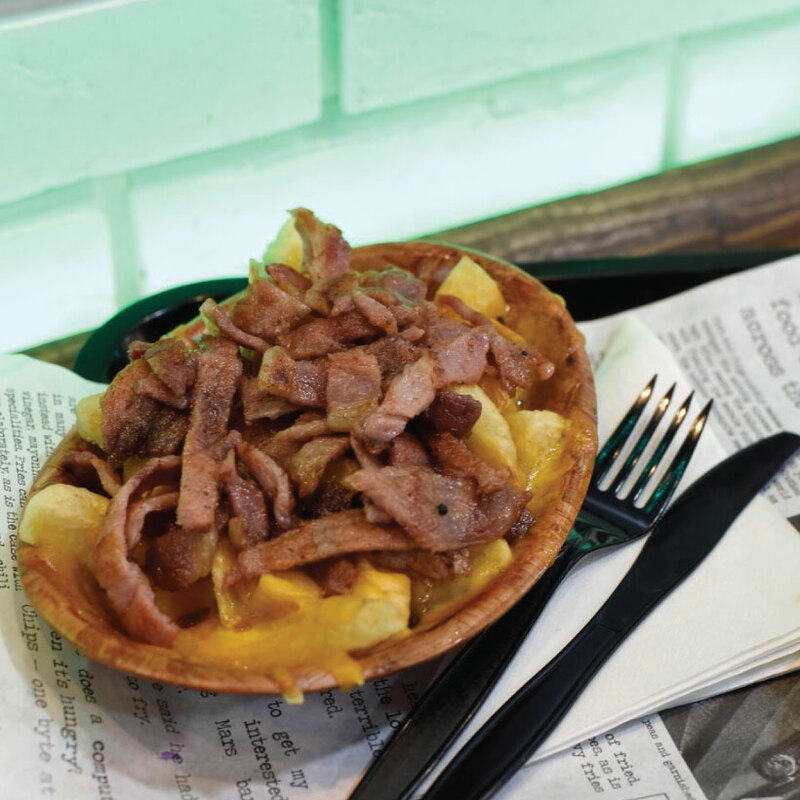 Their range of chips sound like the perfect answer to a late night, too. Ever tried bacon cheese curry chips? 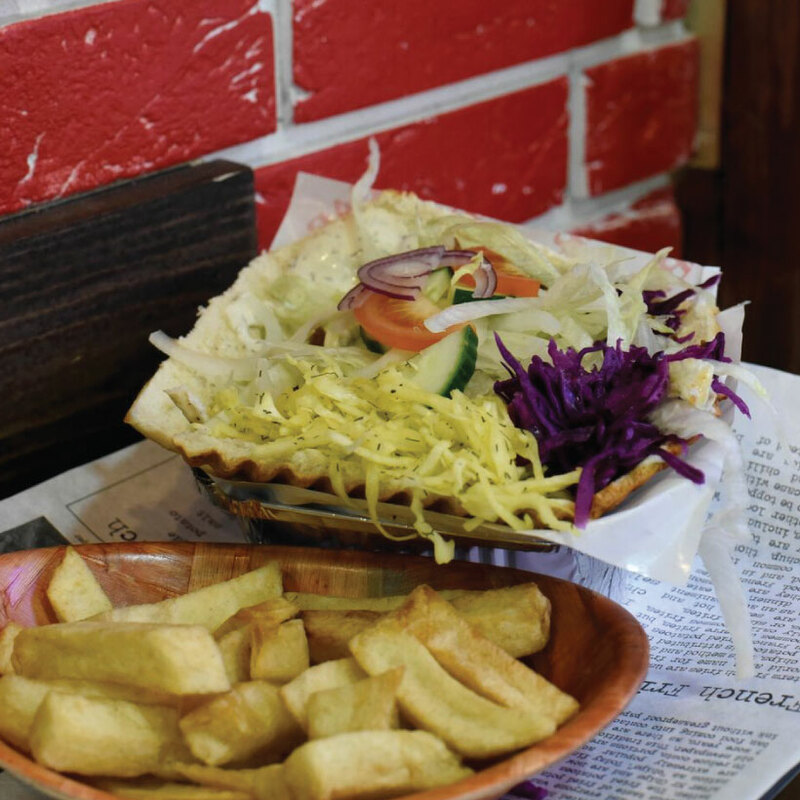 How about Doner garlic chili chips? Well, now you can. 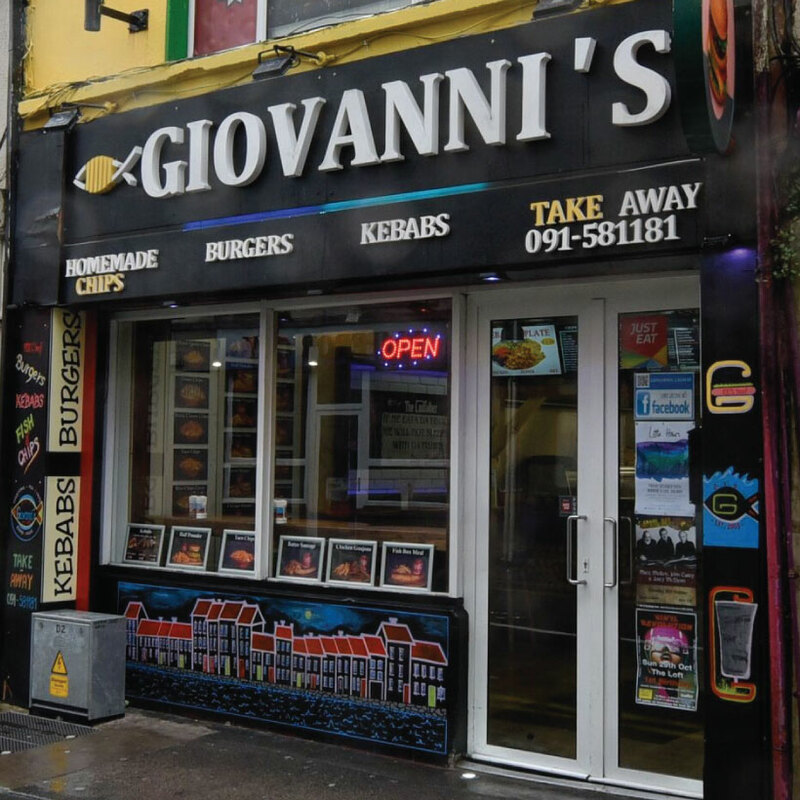 And they’re open til 3am, so next time you’re out in Galway’s Westend, make Giovanni’s your stop on the way home!